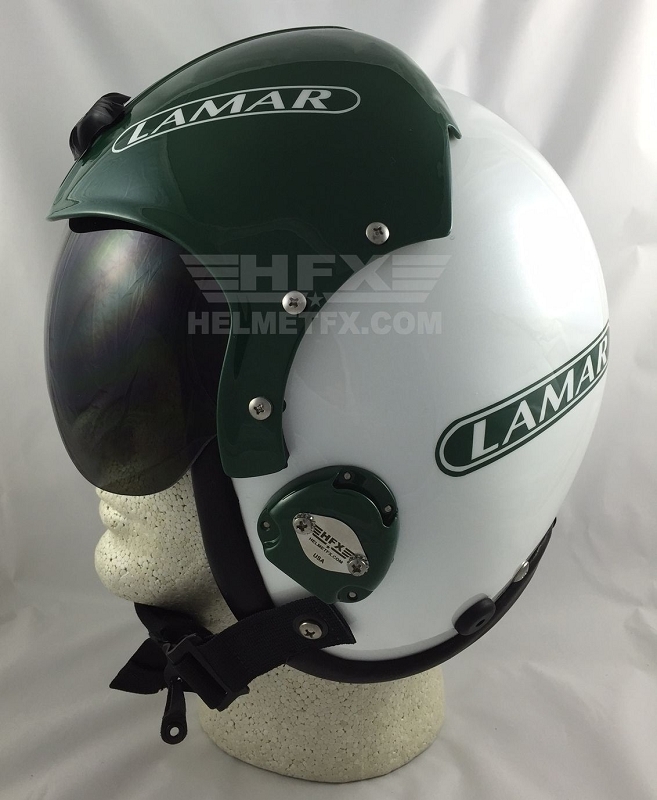 Application: Fixed wing for general Aviation, Warbirds, Antique, Aerobatic. Weight: @ 39oz. Fiberglass construction with Polycarbonate Housing. 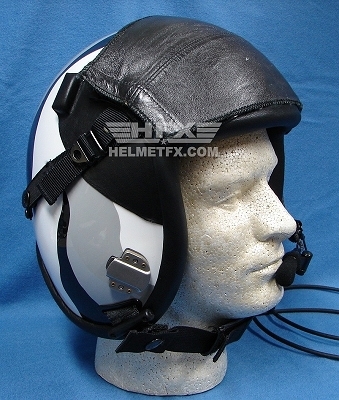 The HGU-33 is still a popular helmet among pilots, its practical, comfortable and reasonably priced. 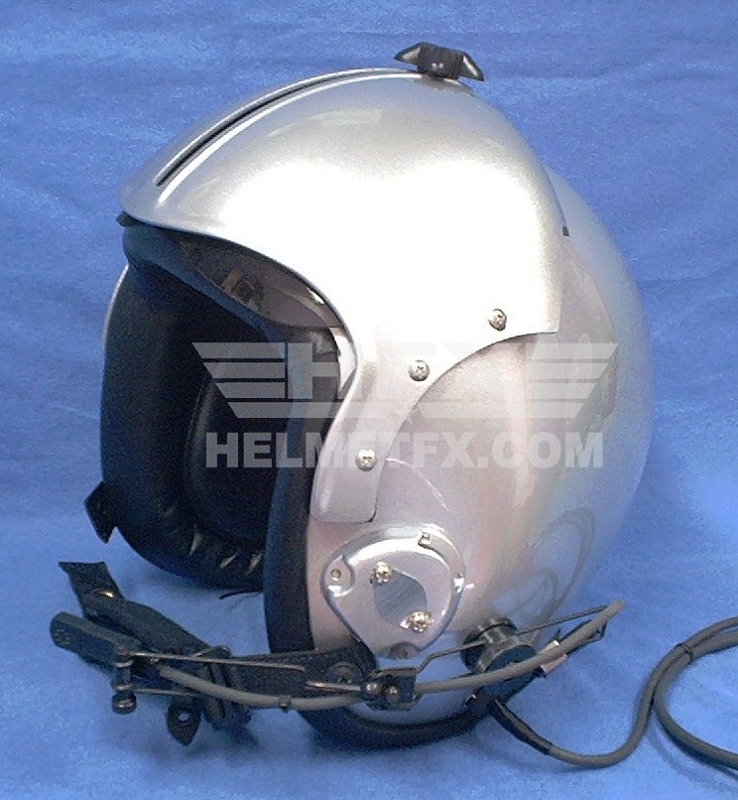 Its the helmet that everyone relates to the movie "Top Gun". 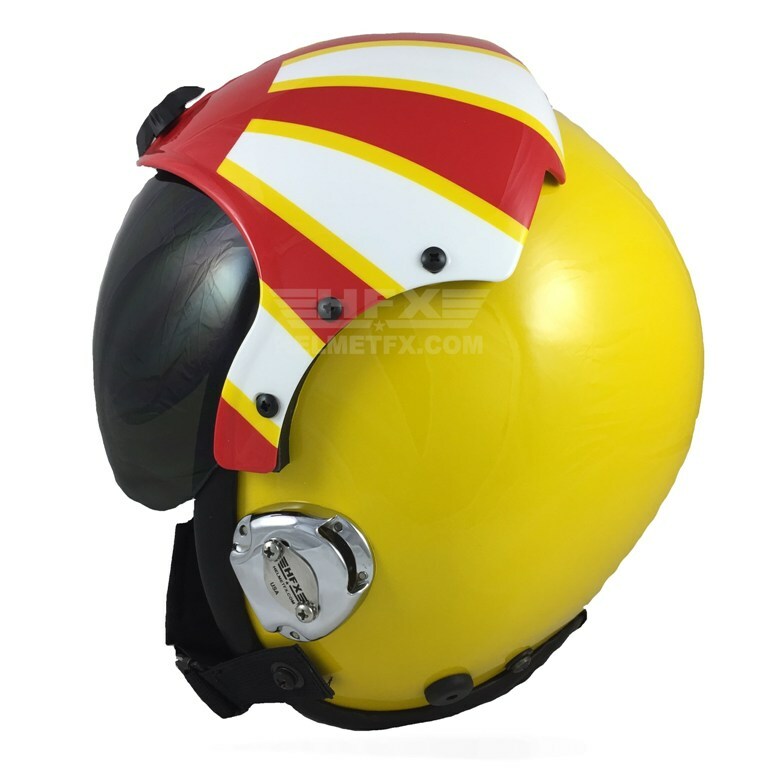 Its also a popular helmet if you want to display your favorite squadron markings, jet team or replicating a movie theme design. 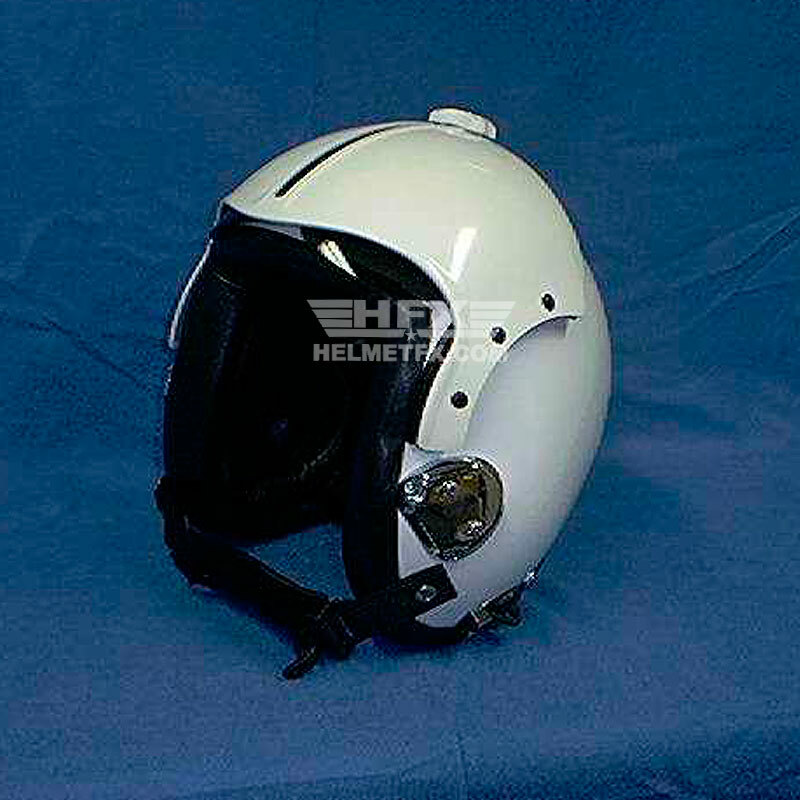 These helmets would be configured as "non-practical" without communications. Gloss White Gloss Black Gloss Red Gloss Orange Gloss Lemon Yellow Gloss A.N. Yellow Gloss Dark Blue Gloss Light Blue Gloss A.T. Blue Gloss A.T. Yellow Gloss Light Grey Gloss Dark Grey Metallic USCG Blue Metallic NASA Blue Metallic Electric Blue Pearl Metallic Silver Metallic Gold Metallic Green Aqua Marine Titanium Gunmetal Matte USAF Grey Matte Dark Grey FBI-HRT Grey Matte Sand Matte Black Matte Light Olive Drab Matte White Matte Dark Olive Drab U.S. Navy Gold Metallic Custom Color - Call Us! 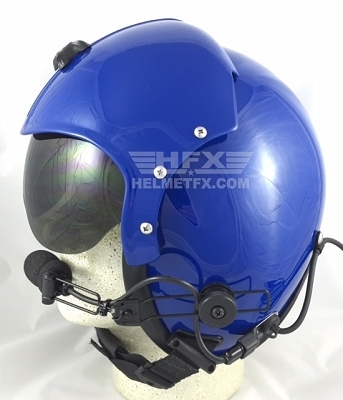 Copyright Helmet FX LLC. All Rights Reserved. eCommerce Software by 3dcart.